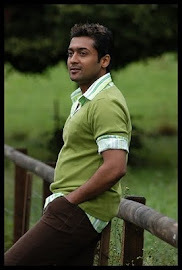 Surya is known for his dedication of enacting every shot with his best ability. The actor got through a sprain last evening while shooting for the film Ezham Arivu. The actor was performing a breathtaking stunt sequence in the sets of Binny Mills. The mistiming over the action caused him sprain on the ankles. Immediately the doctors came to the assistance and he has been advised to undergo 3-day bed rest. 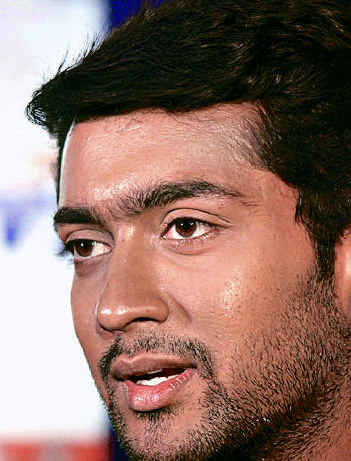 Suriya always prefers to perform stunts on his own, though the directors don’t want him to do so. We wish Suriya to get well soon.